I'm currently having a bit of a nightmare as the company secretary's Mac has failed to run OneDrive since June. I use this to sync a Sharepoint document store that is effectively the company file server. The secretary has been working on a fairly significant number of files (and some pretty important ones regarding finance/invoices, recruitment, payroll, etc,) and did not noticed/mentioned that OneDrive hasn't been running. I've effectively fixed her OneDrive for the time being -- it starts at startup and logs in and syncs as expected. I'm nervous, however, that OneDrive will stop again and we'll be back in the same boat, and I don't feel that asking her to keep an eye on it is a long term or a reliable solution. What I was thinking of doing was to write a script that monitors for the OneDrive process and will fire an alert of some kind if it's not running. I am not a Mac expert however so I'm at a bit of a loss as how best to achieve that. I guess AppleScript and a cron job is my best option. Can anyone advise if there is a better method, and can anyone help me getting started with AppleScript to detect a process and send an email warning if it's not detected? IMO your best bet would be to use launchd to make sure that OneDrive is always running no matter what. b) Re-Launch OneDrive if it is quit or crashes. Basically anytime it stops running, it will automatically start again. 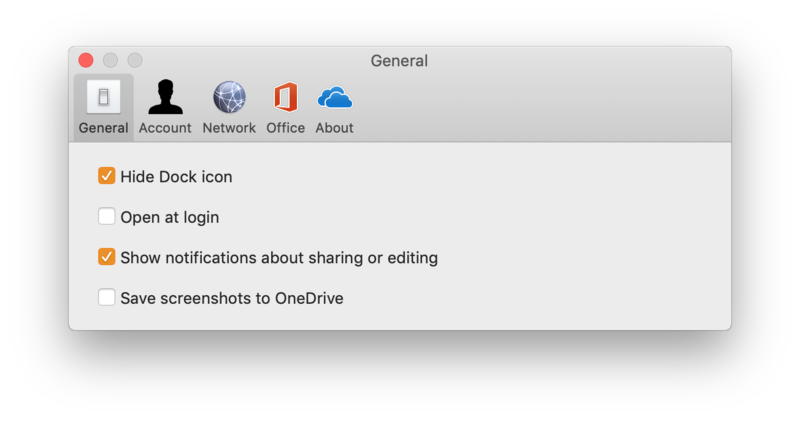 Note that you should UN-check the option in OneDrive's preferences to open at login, because launchd will be in charge of running it. Not the answer you're looking for? Browse other questions tagged macos applescript . Why isn't my MacBook running 64 bit mode? Adding content via Siri to text files in Dropbox? AppleScript: Display alert or restart when application terminates/crashes? How can I restart a currently-running application with AppleScript?